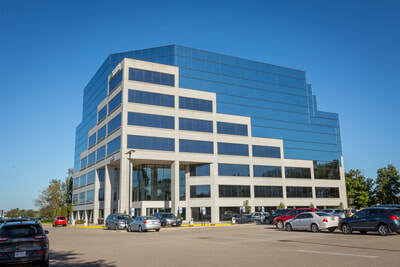 Governor's Pointe includes four excellent Class A office buildings situated on 34.84 acres of land. 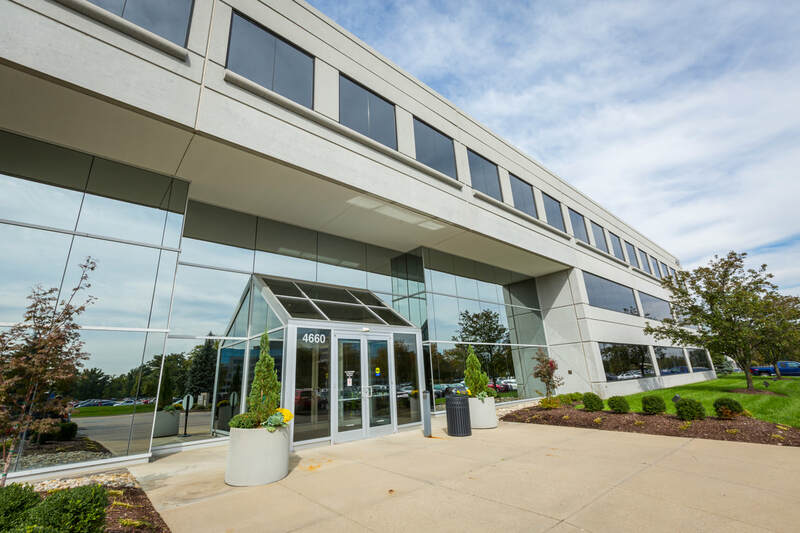 The complex boasts one of the largest blocks of contiguous Class A space available in the entire Cincinnati market! Find the buildings on a park-like setting located in the fast growing Deerfield / Mason market. Each one includes a multi-story glass walled lobby with high profile features and has landscaped patios overlooking courtyards, lakes or fountains. 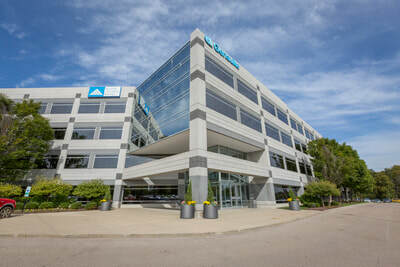 A 56-person common conference center is free to all tenants of the properties and can be scheduled through property management. Governor's Hill is located on the other side of the I-71 overpass in Symmes Township. 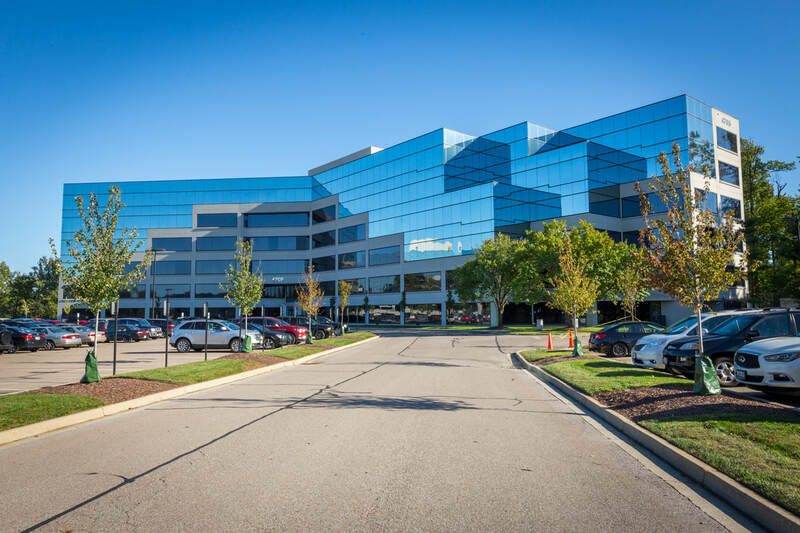 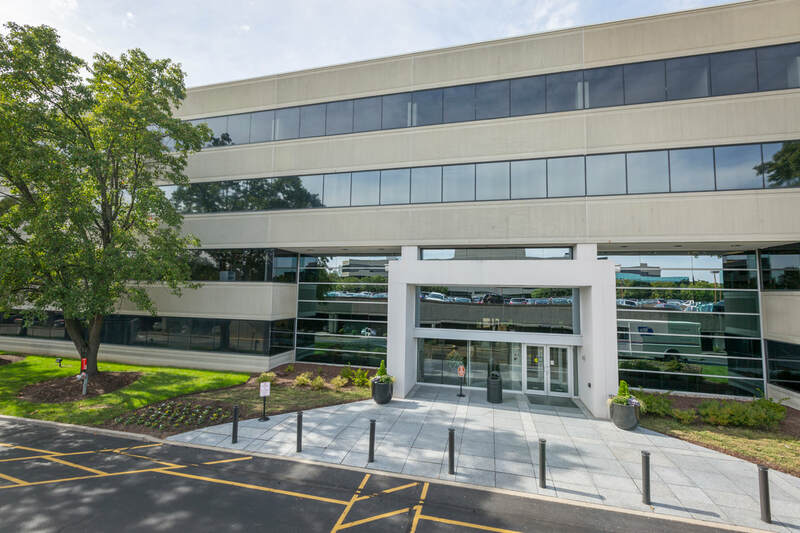 Discover a 200,000 SF, four-story Class A office building with a two-story granite and glass lobby; enjoy excellent interstate visibility and abundant surface and structured parking available.